Autumn is upon us, and summer barbecue season is over. It’s natural to begin to turn our attention indoors and start thinking about cozy evenings with a cup of cocoa. 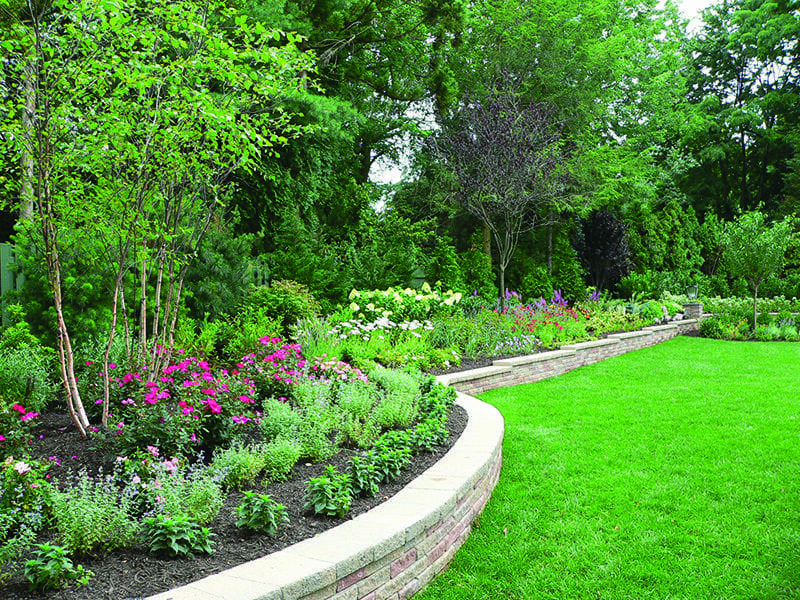 However, fall is a great time to plan ahead for your spring garden, and some easy fall landscaping now will help to ensure a thriving landscape in the spring. 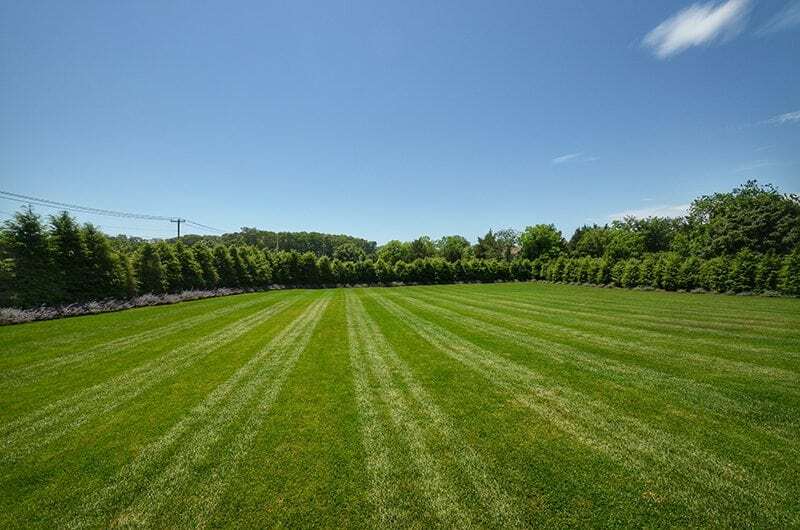 Here are some things you can do right now to grow a healthy lawn next year. Aerating is essential for a healthy landscape, especially once heavy autumn rains start to fall. If you have pools of water in your lawn or trampled-down high traffic areas, make sure to aerate. 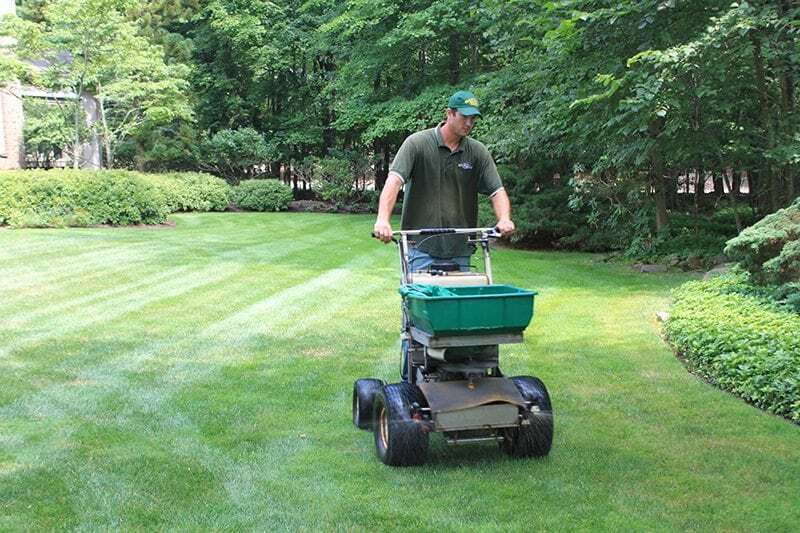 For treating small areas, this can be done with a garden fork, but a walk-behind aerator might be more efficient for larger lawns or commercial spaces. Grass roots grow until the temperatures dip below 40 degrees. Fall fertilizing helps develop strong, healthy roots for vibrant spring growth. Use a high-phosphorous mix on your grass before the weather gets too cold. Yes, fall is a great time to start new seeds, especially if late summer heat and drought took a toll on your lawn. Mid-August to mid-September is the optimal time to seed, so that the new grass can establish roots before being killed by the winter weather. However, dormant seeding can be done even later, sowing grass seeds that will sprout and grow in the spring.